Ceremonial and orchestral music from the French court composed and collected by Jean-Baptiste Lully (1632-1687) and André Danican Philidor (1647-1730). Players of lutes, theorbos and Baroque guitars are welcome. 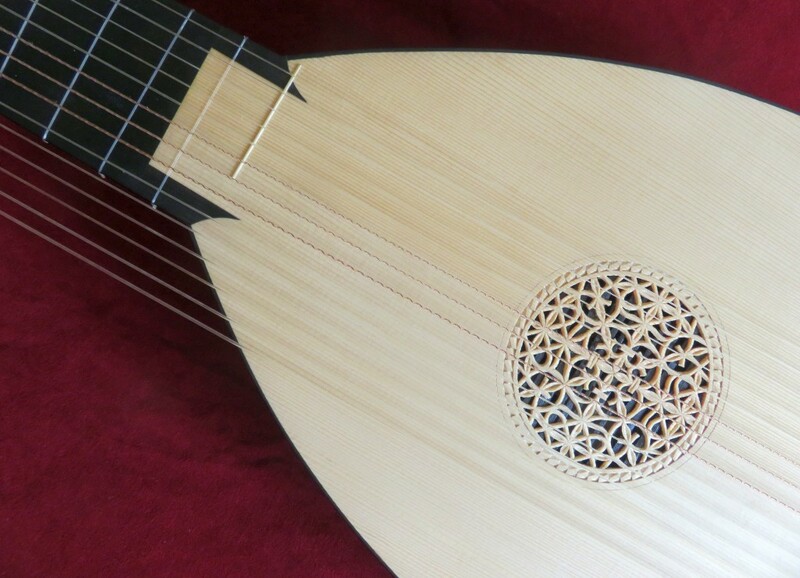 Lully's orchestra was build from all sizes, lutes, theorbos, guitars, string and woodwind instruments. For court entertainments the musicians played in the palaces, the gardens and for opera performances. We have selected a wide range of pieces including the famous 'Chaconne' and the 'Marche pour la Cérémonie des Turcs' from 'Le Bourgeois Gentilhomme', the 'Passacaille' and the 'Sarabande' from 'Armide' and the all time favorite 'Les folies d'Espagne'. Parallel to this workshop with Lukas Henning there is a workshop for woodwind and string players. In the afternoons we join forces and play this wonderfull music together. We work at the modern neo-baroque standard pitch of 415 Hz, since most players will have instruments at this pitch, even though it is quite different from French pitch. In Versailles the chamber-pitch was around 400 Hz and the opera-pitch somewhat below 390 Hz. There will be a chance to recreate this in our Summer School 2020, dedicated exclusivly to French music.